What are you most proud of doing or being part of in 2017? You’ve heard it 100 times from touring bands at bars, and you’ve possibly been wrong when guessing what kind of Rock and Roll they’re going to play. Rock and roll doesn’t mean the same thing it meant in 1975 when Springsteen released “Born to Run” or when The Stones released “Let It Bleed” in ‘69. It wasn’t just about more guitars, it was about rebellion and the feeling it evokes. Over time, the genre has become too big to identify by the name alone. Northeast Ohio has an abundance of pages in the “Rustbelt Rock” chapter of the history books, and bands from the area intend to follow in their footsteps to pay homage. 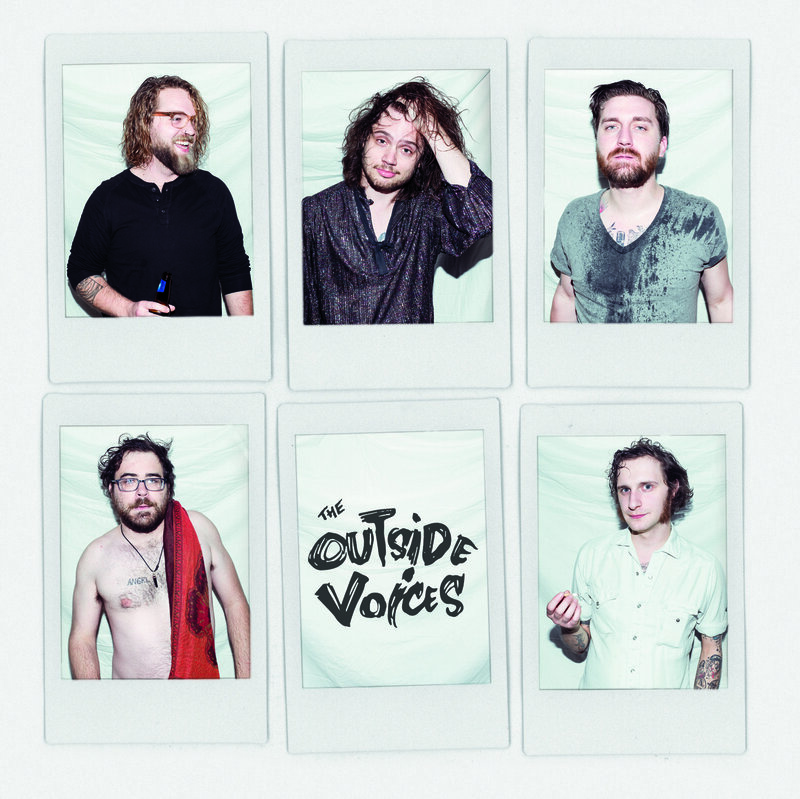 The Outside Voices newest project, “Big, Big EP” sticks to the script and is textbook Rock and Roll, whatever that means to you. Lines like “When you kiss me, it tastes like whiskey” feel dialed in, but for the most part, “Big, Big EP” doesn’t stand out and it doesn’t push you away. It’s just Rock and Roll, and that might be too large to define. However, the band has all the components to look and sound the part and is cohesive enough to get you to the gig, which is a success in its own right. The Outside Voices don’t seem like outsiders at all. They seem very much in on the conversation here, and maybe that’s the punchline. Floco Torres thinks “Hip-Hop/Rap” has the same problem that “Rock and Roll” does but that’s another topic for another day.